Our mission is to design, manufacture and integrate the most reliable & cost effective systems in a timely manner while exceeding our customers expectations. Quality Service and on time delivery ensures customer satisfaction. Our goal is to exceed the customer’s expectations from design, build, and project management to final installation and beyond. 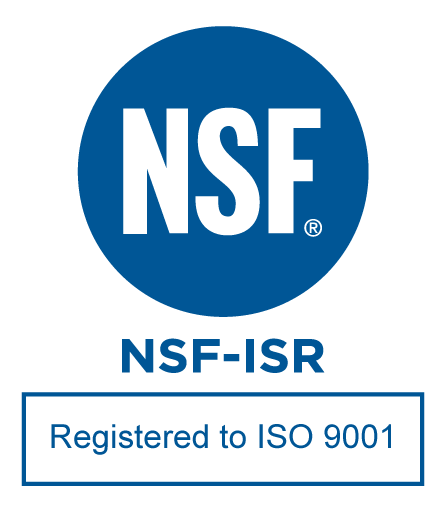 We strive to provide the most reliable, maintainable, and durable systems for the automotive industry. 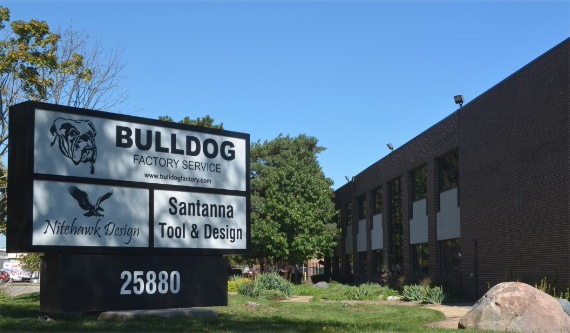 Bulldog Factory Service is a full service automation supplier specializing in cost-effective and lean process manufacturing solutions.